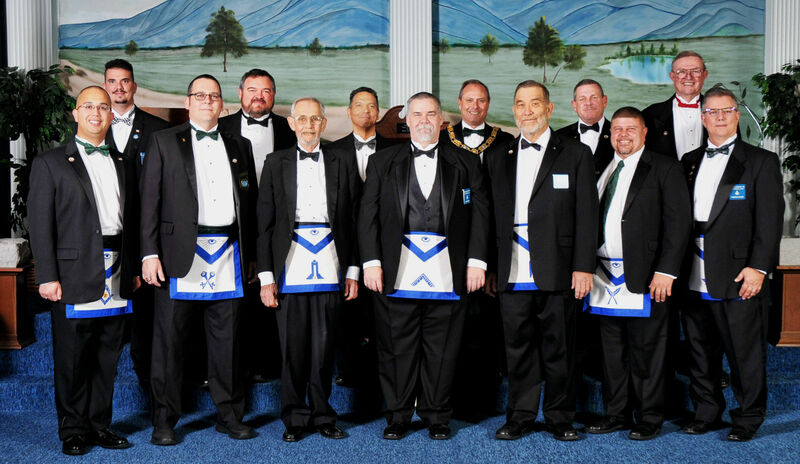 As we come to the end of my year I’d like to thank everyone who has come out to help and show support to our lodge. 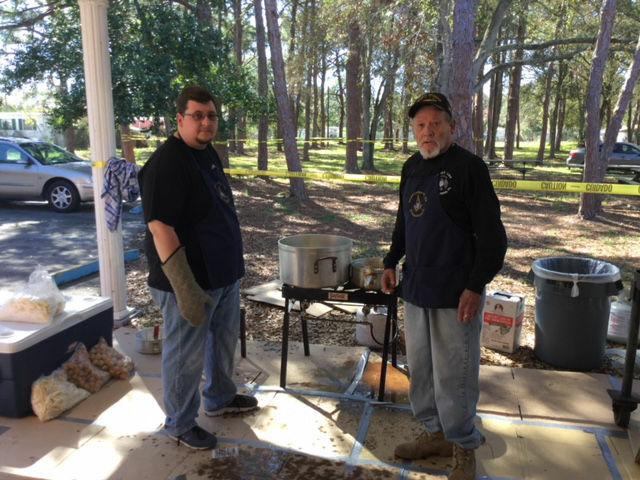 Our annual George Washington’s Birthday Fish Fry and St. John’s Day Pot Luck Family Cookout where fun and successful events. 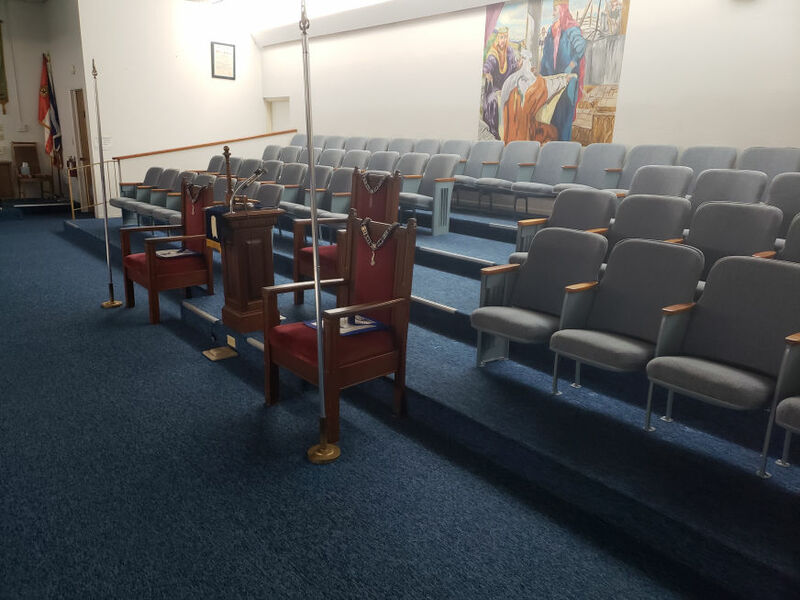 Over the summer we were able to replace the chairs in the Lodge Room and it looks great! I’d also like to congratulate Bro. 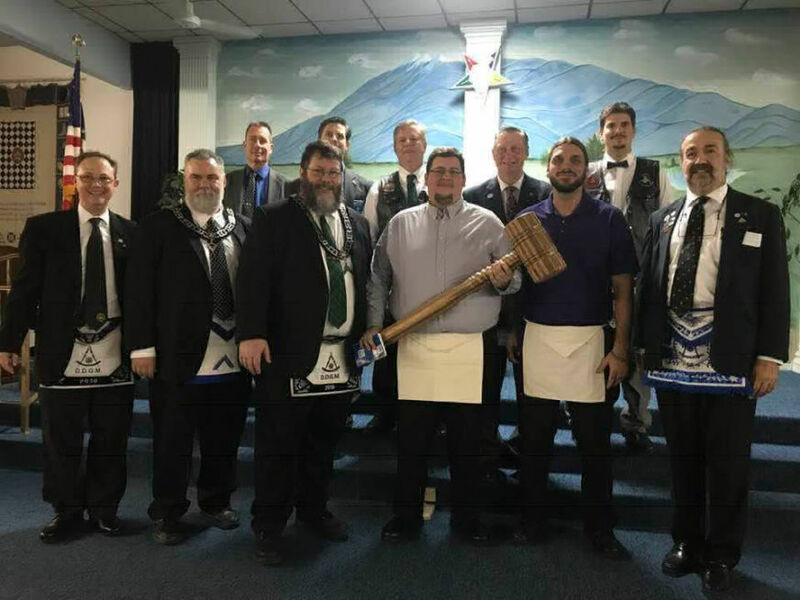 Aaron Anderson on having been raised to Master Mason on October 25th, put on by the Egypt Shrine Past Masters Unit along with the Past Masters of Nitram Lodge. And to Bro. 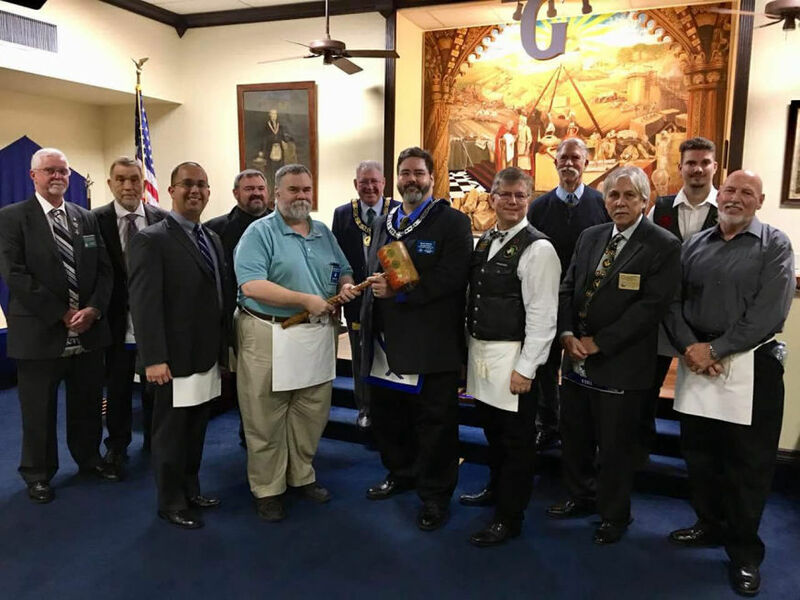 Richard A. Hoover on being initiated an Entered Apprentice in Nitram on September 20th. Both were fun, memorable nights. But it has also been a very sad year with the passing of friends and brothers. Especially the loss of three of this year’s officers. W:. G. Scott Pankonie Historian, R:.H:. 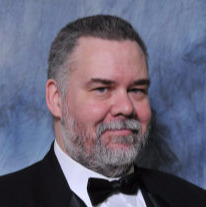 L. Edward Villiaume III Senior Warden, and Bro. John M. Dockerty Jr. Tyler. 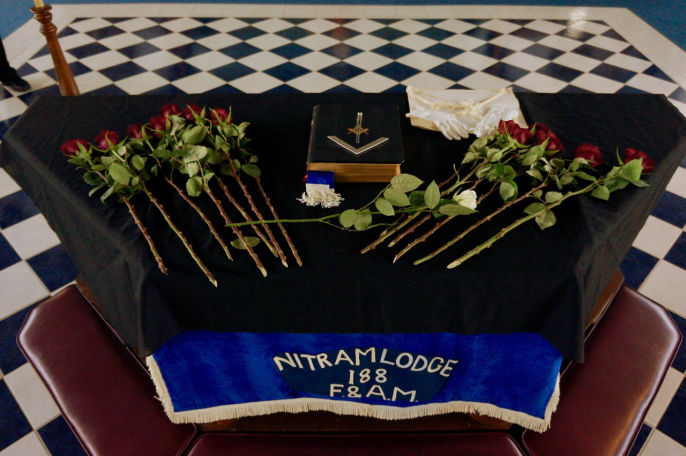 Their loss is sure to impact Nitram Lodge for years to come. In closing Id like to say a special thank you to the members of Bethlehem Chapter Order of the Eastern Star and the ladies of Tahuti Court Ladies' Oriental Shrine for all their help this year.